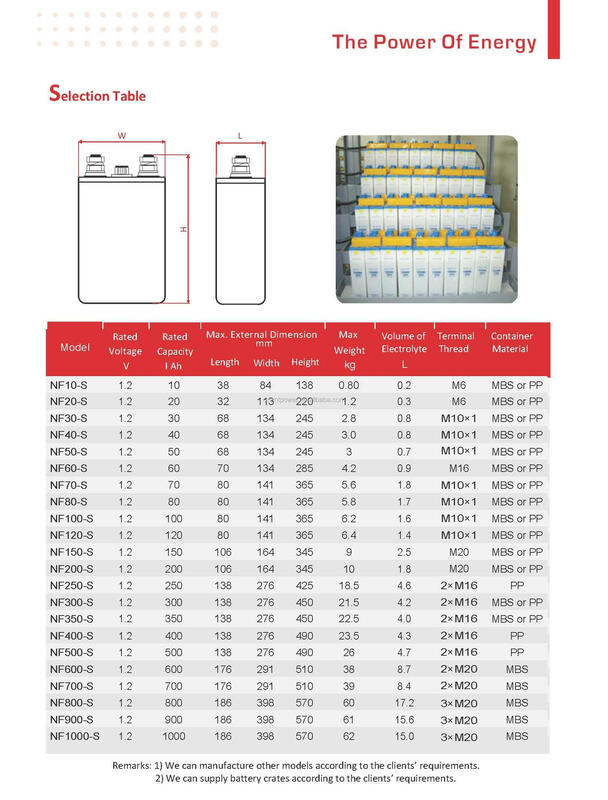 Hot Sale Season, Do You Searching For High Quality NiFe Battery? 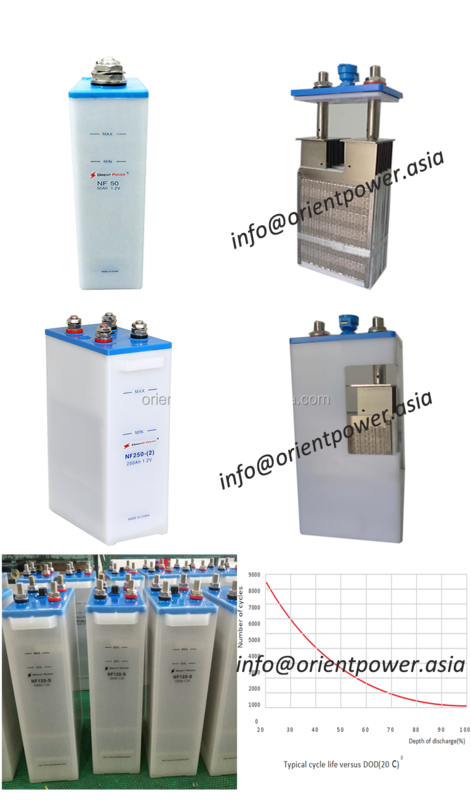 The NF-S series Solar NiFe batteries manufactured by ORIENT POWER Battery Co., Ltd are specially designed for solar PV and renewable energy applications. 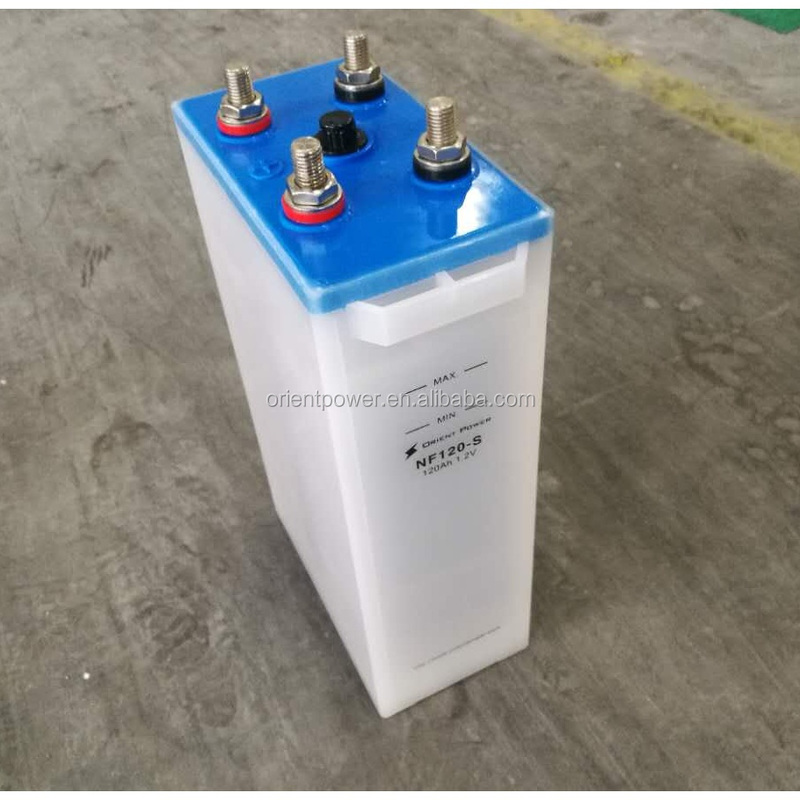 It has long cycling life, low operation cost, environmental friendliness (no lead, cadmium, or acid and is highly recyclable), high safety with almost no possibility of burning or thermal runaway, etc. It can withstand deep discharge, wide temperature variations, mechanical & electrical abuses, and still show excellent and reliable performance over a long period of time.